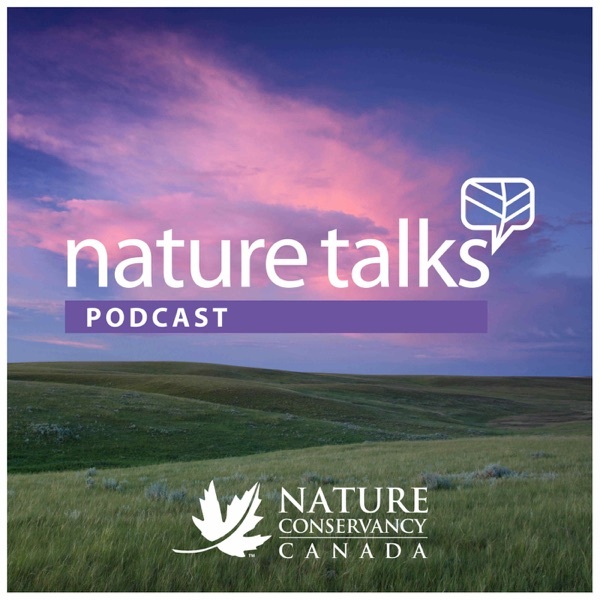 Nature Talks: The Nature Conservancy of Canada Podcast | Listen Free on Castbox. Fascinating stories about nature, why we need it in our lives, and the passionate Canadians helping to protect it. In this seven-part series, we’ll take listeners to some of Canada’s important natural areas, from the Bay of Fundy to Victoria. We talk to Canadians helping care for these places, from scientists to hometown heroes. Connect to Canada’s nature. Learn about the Nature Conservancy of Canada’s conservation work. And be inspired to find out how you can help support this work. This is the story of how people in Quebec are trying to save turtles — one cell phone photo at a time. This is the story of a big effort to save a very small insect that's rarer than a panda from extinction. This is the story of how fire, cows, and bison keep the world’s most endangered ecosystem healthy. This is the story of a place where only the toughest survive, including a species known as the butcher bird. Imagine if your taps ran dry, even for a day. This is the story of a village that needed a forest to protect its drinking water. This is the story of how nature and people have shaped each other in one of the world's rarest ecosystems, on Vancouver Island. This is the story about one of Alberta’s most distinctive landscapes, and the people protecting it, who have managed to share the space with some of North America’s largest mammals – like the grizzly bear.